Just ask any resident of Pinon Trails right here in El Paso, Texas, and they will be the first to tell you what makes living and working in our great city so great. There were too many to put into just one blog so we chose our favorites that we’ll share with you now. There’s no State Income Tax. For as long as I have lived in the Pinon Trails community, my money has a slightly easier time staying in my pocket –thanks to the tax breaks that come with living in El Paso. There’s stuff to do. A recent article noted that El Paso hosts endless events throughout the year for the young to the young at heart. 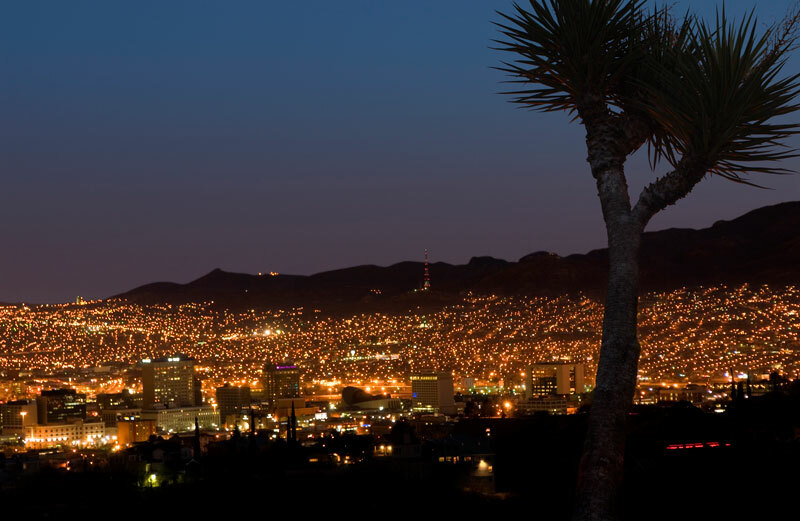 That might be more celebration of the arts, culture and activity that one could handle in a year yet that’s just another reason why we love El Paso so much. And you gotta love the weather! Here in the South we are blessed with only two seasons – which feel like spring and summer. It will rain once in a while, we’ll need to bundle up when the temps drop a bit and peel off the layers when it gets a little hot, yet for the most part, it’s just plain pleasant.